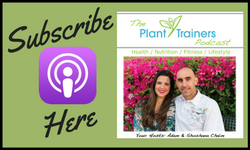 Episode 133: Shoshana and Adam Chaim are hosts of The Plant Trainers Podcast, and are dedicated to transforming as many lives as possible. They both have such inspiring wellness journeys. When Shoshana was pregnant with their second child, Adam discovered that he had a tumor on his kidney, and was initially told that he wouldn’t make it past 40 years old. 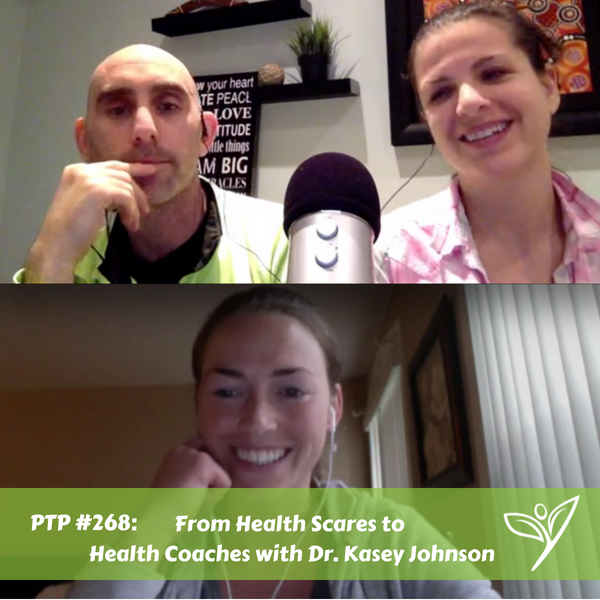 This overwhelming situation led Adam and Shoshana to become advocates for their own health and has inspired them to help educate as many people as possible about true health and wellness. They are changing so many lives. Keep up with Shoshana and Adam on social media!